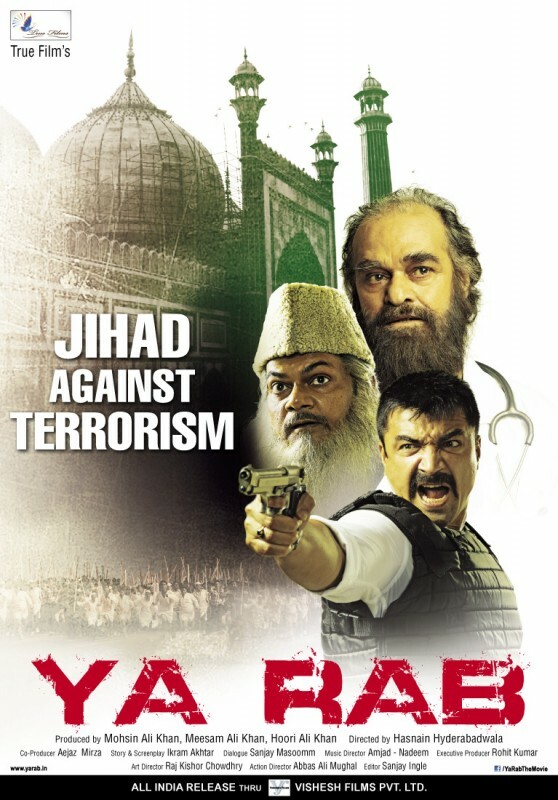 Ya Rab is an Indian Islamic and criminal movie in which Vikram Singh and Akhilandra Mishra are playing a leading role. 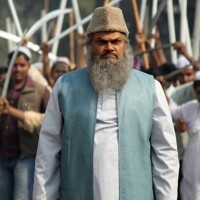 The leading character of the movie is Moulana Jilani and Ikram. 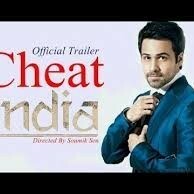 The movie is directed by Hasnain Hyderabadwala and written by Ikram Akhtar. If you are looking for Ya Rab movie cast, release date, trailer, photos, and songs list then you can find these details here. 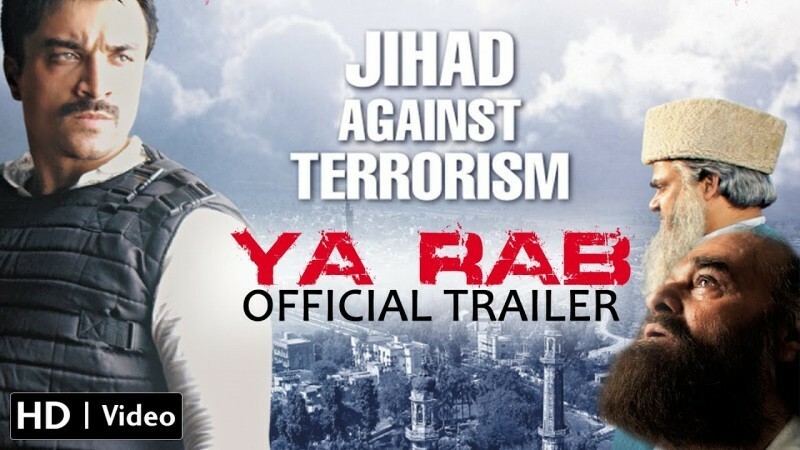 You can also find the public opinions and reviews about Ya Rab movie here.